The second film in Polygon Pictures’ CG-animated Godzilla trilogy will be released in Japan May 18, it was announced today. 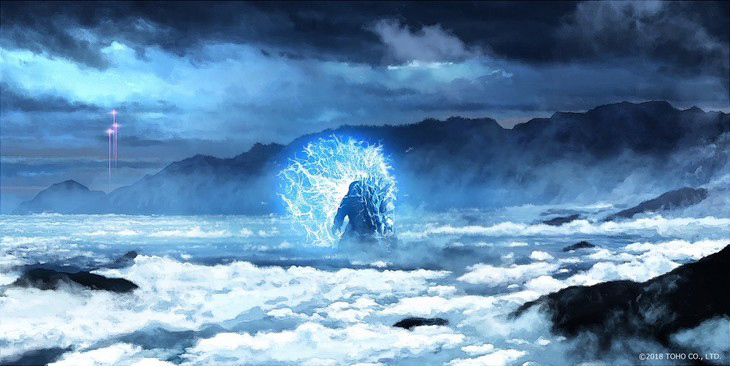 A new piece of concept art from the film, entitled Godzilla: Kessen Kidō Zōshoku Toshi (literally: Battle Mobile Breeding City), was also revealed. 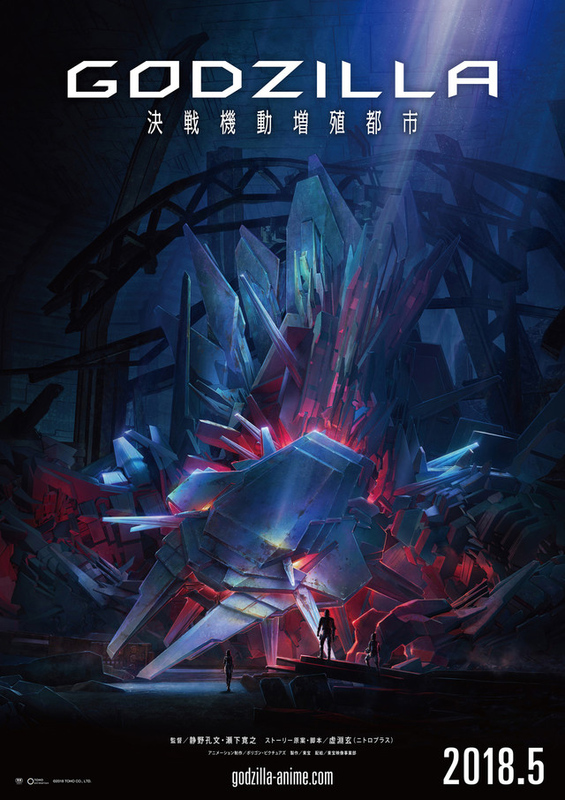 Like the first film, which is now streaming on Netflix, the second film in the trilogy is directed by Kobun Shizuno and Hiroyuki Seshita, and written by Gen Urobuchi. As revealed by the ending credits of the first film, and the poster, Kessen Kidō Zōshoku Toshi features everyone’s favorite robot Godzilla foe, Mechagodzilla. Did you catch Polygon’s first CG Godzilla film? What did you think?